A clarifying foamer for dull complexions and blemished skin. It leaves a purified and clear complexion. Recommended for combination to oily skin and severely damaged complexions. Lather on wet face and rinse with water. Upon contact with water, this iridescent creamy gel produces a delicate and intensely purifying foam. 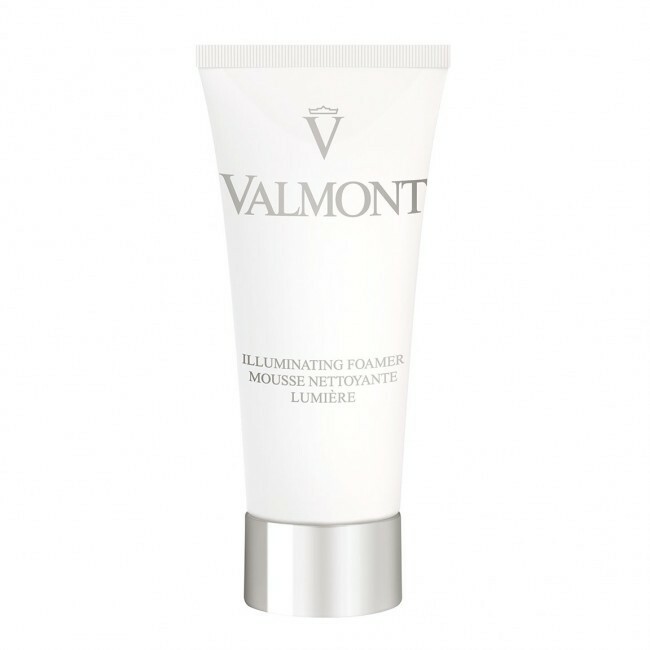 The skin gradually takes on a new radiance; the complexion is visibly clearer and purer. In the morning and at night, apply to clean skin with a cotton pad over the entire face and neck. Continue with the appropriate serum.